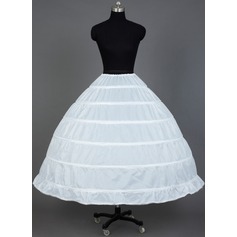 I jist received my veils it's amazing can't waot to get my dress now my veils a shock put to the wo. Quality good material soft I love this veils.. 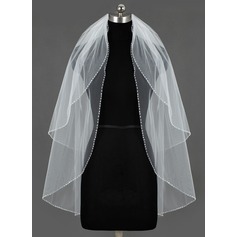 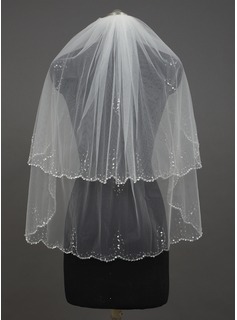 I recommend this veil looking very expensive. 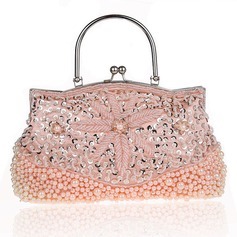 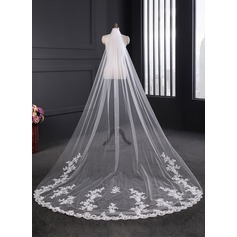 I'm waiting pn my wedding dress now. 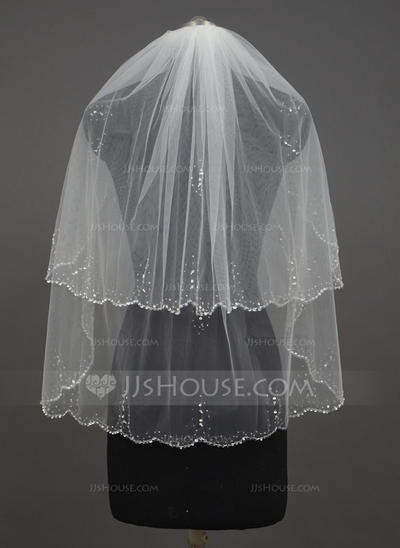 Thank you jj house I'm still shopping on jj house..to the world. 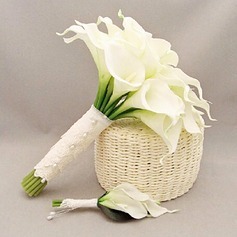 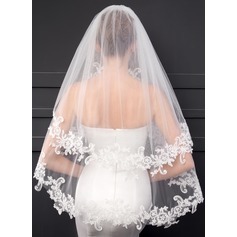 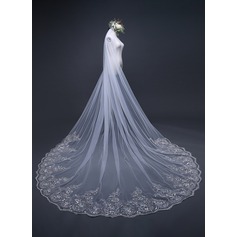 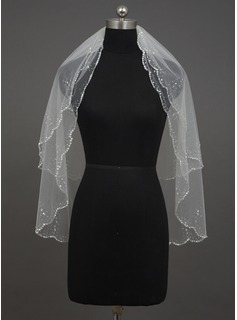 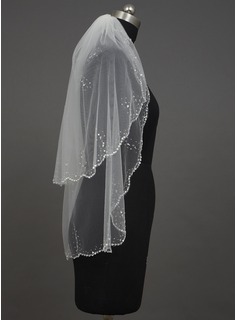 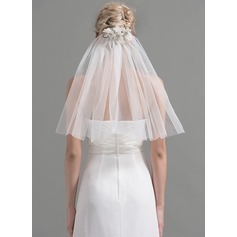 Great veil, very pretty and delicate.